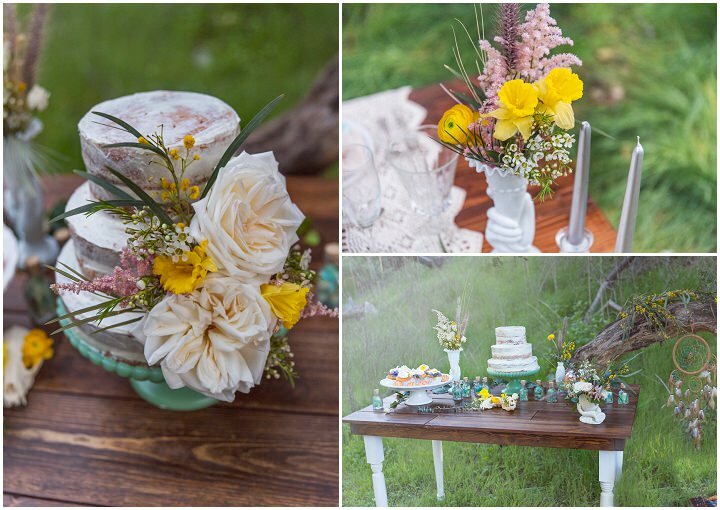 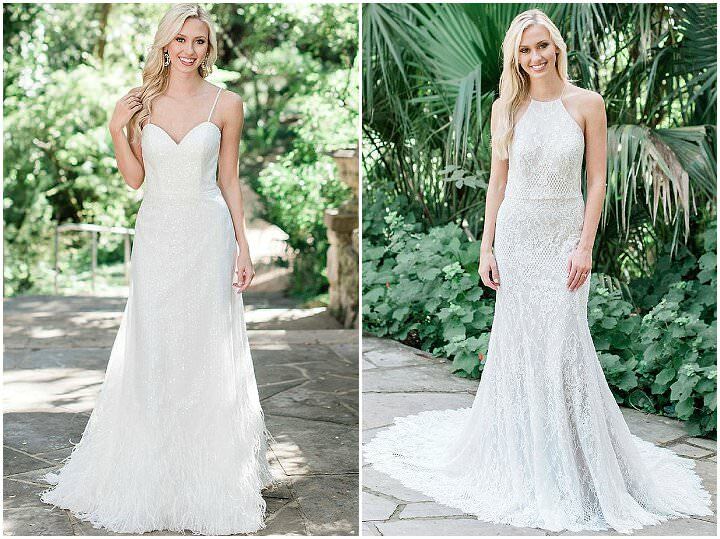 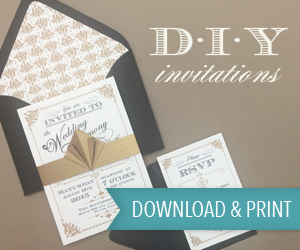 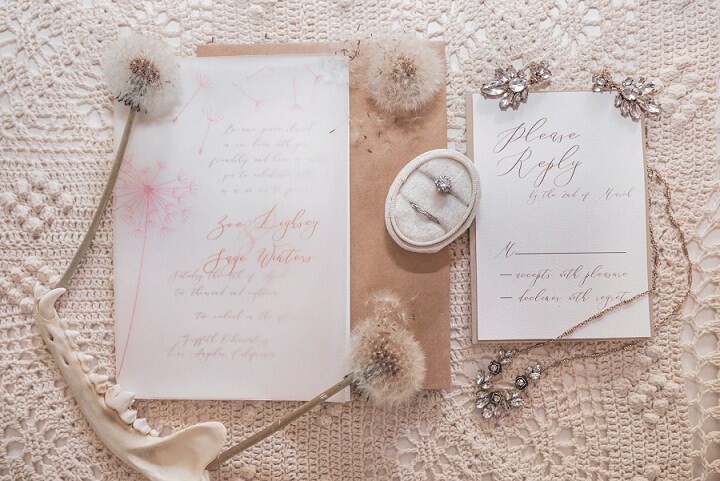 Today I have the most gorgeous styled shoot for you from sunny California. 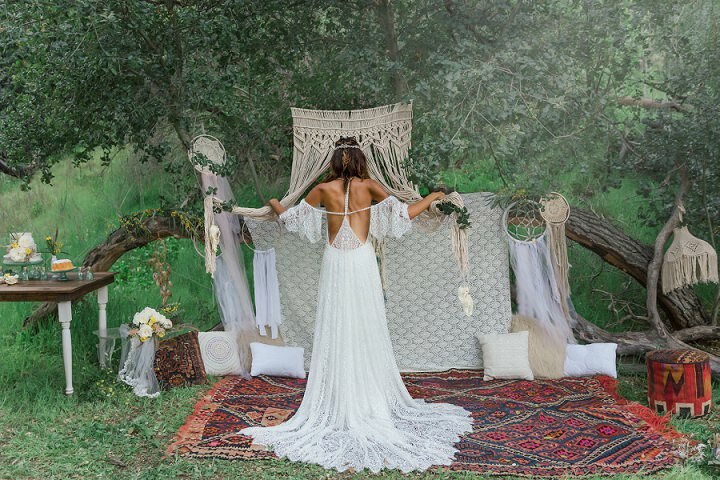 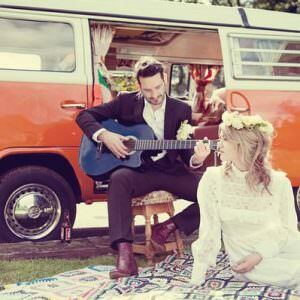 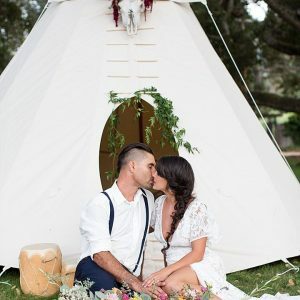 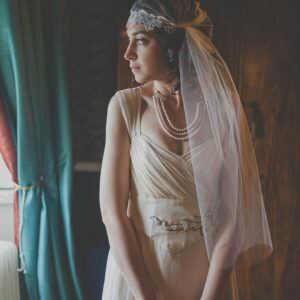 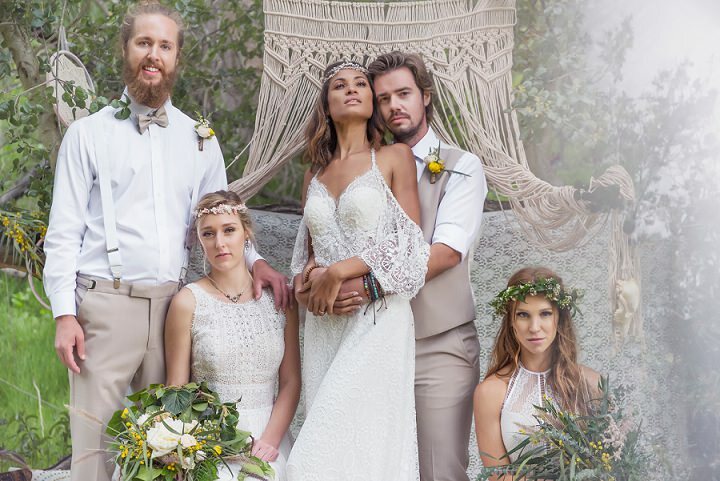 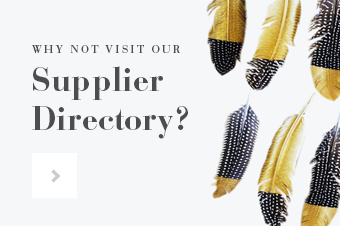 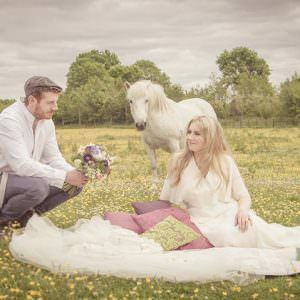 So much wedding inspiration for you if you are currently planning a bohemian inspired festival wedding. 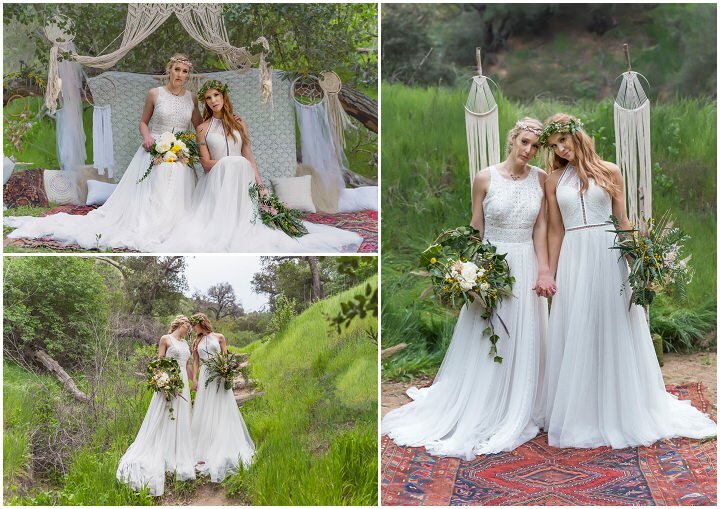 The shoot took place at Griffith Park in California in April this year and the results are this dreamy style heavy collection of shots. 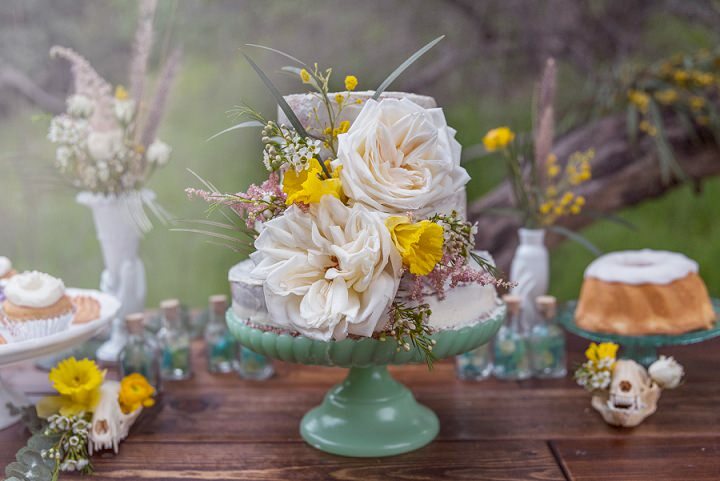 With the most delicious looking cake, boho inspired decoration, fabulous florals and the most gorgeous real life couple modeling for Trudy Moylan Photography. 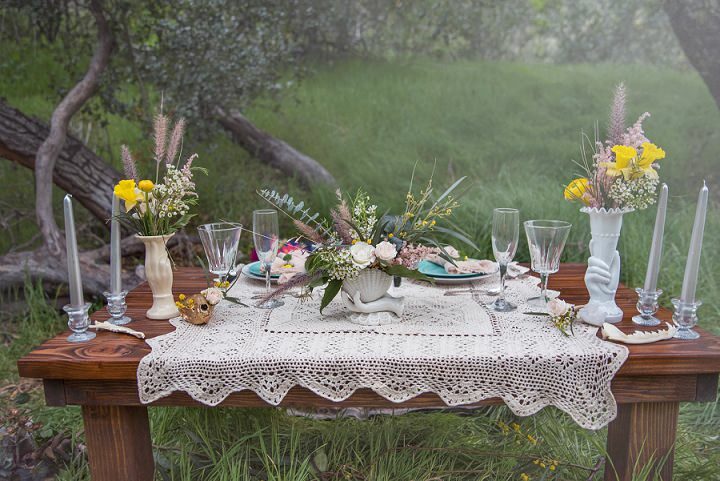 This shoot is everything you can imagine a California wedding to be. 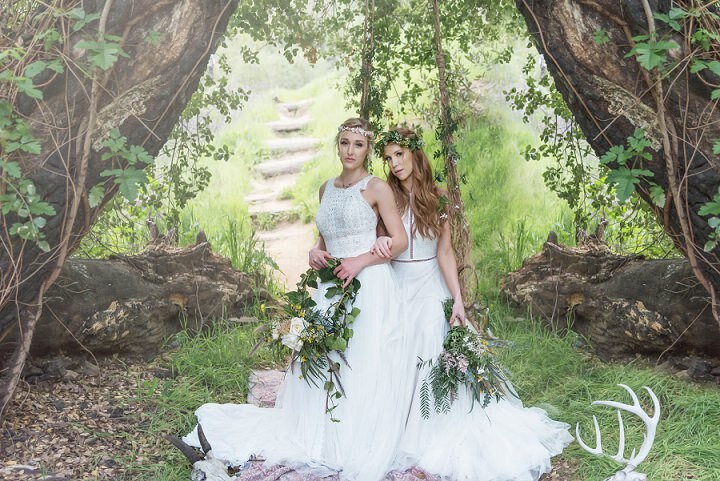 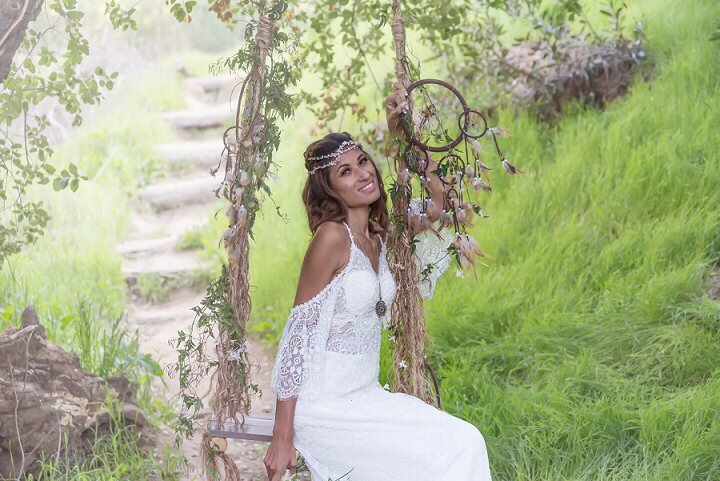 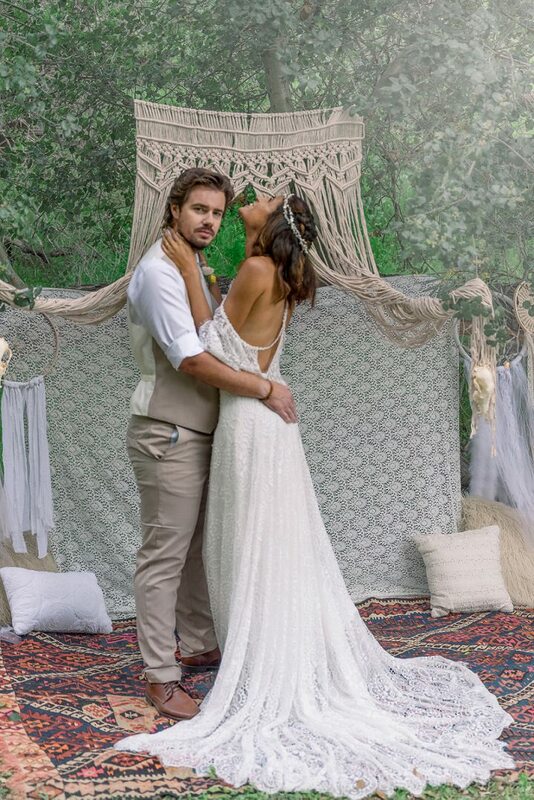 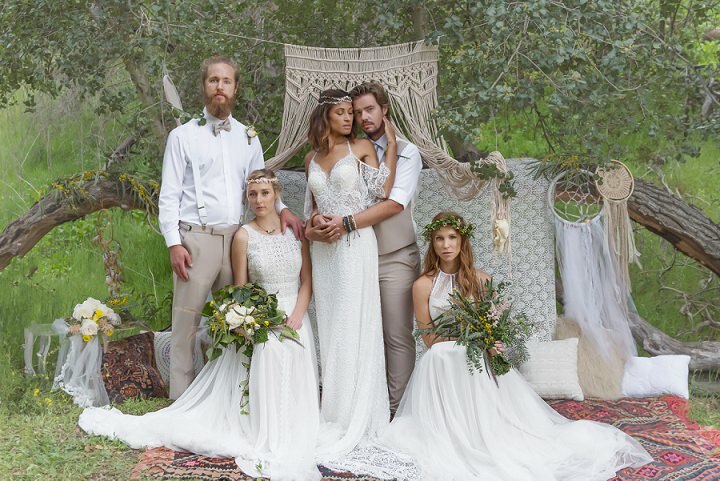 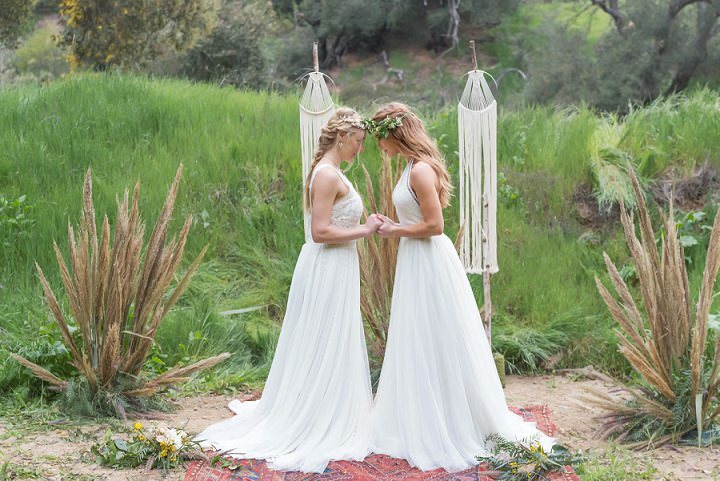 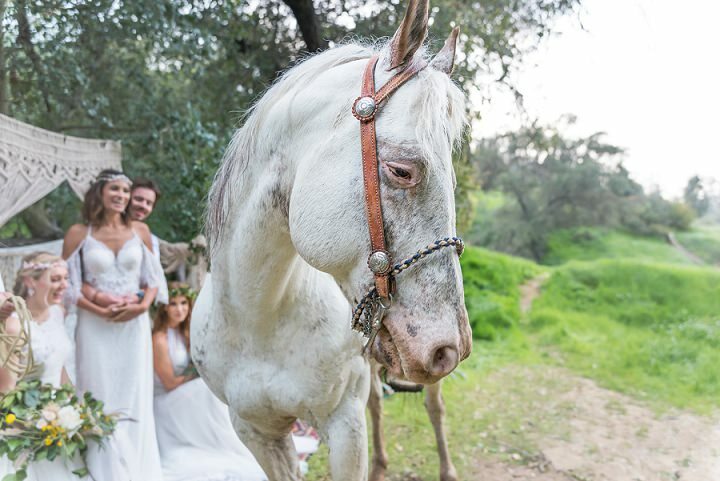 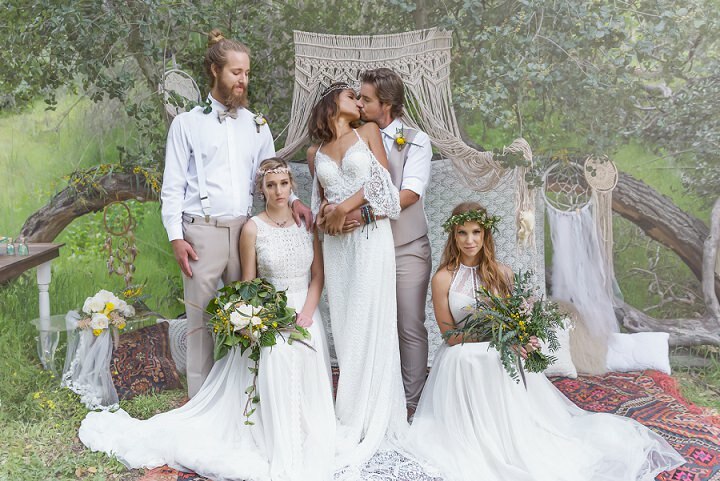 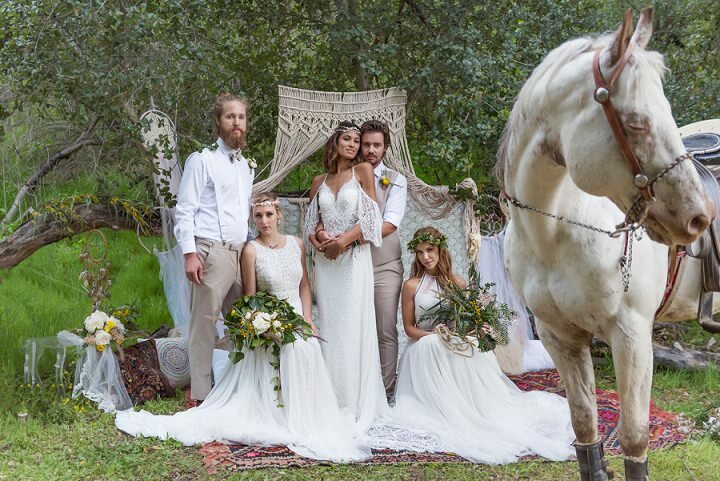 This is a romantic Boho chic styled wedding located in a park in Los Angeles. 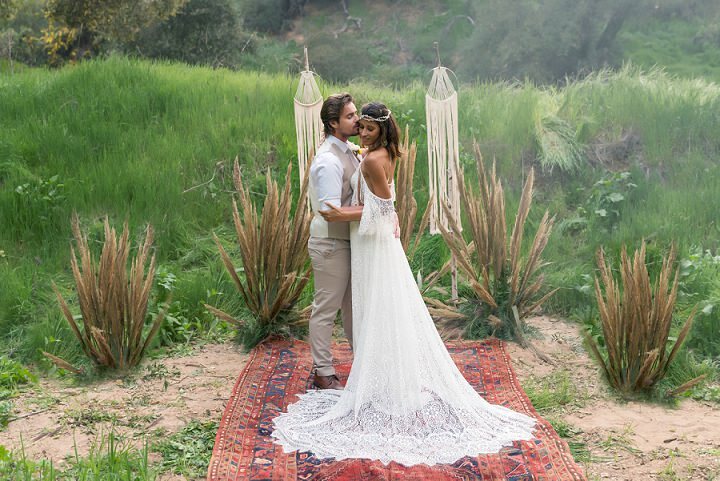 The couple met in France & moved to Los Angeles to pursue creative endeavors. 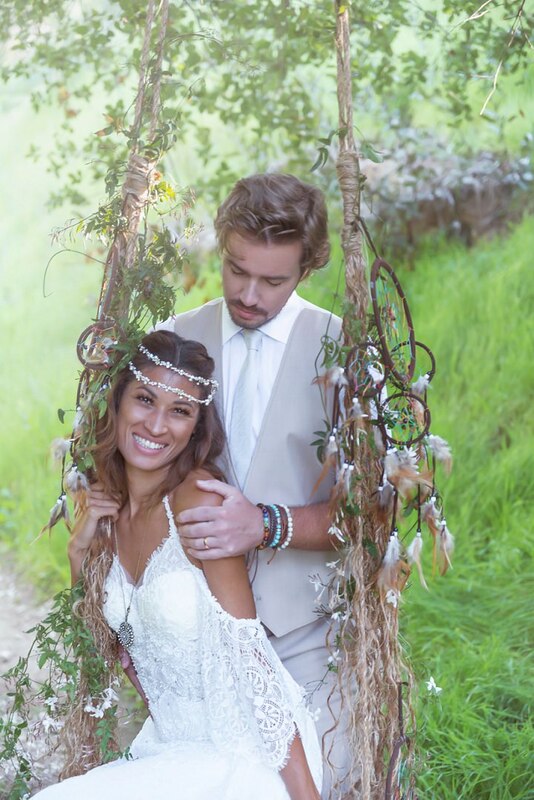 Both love nature, hiking, the mountains & the beach. 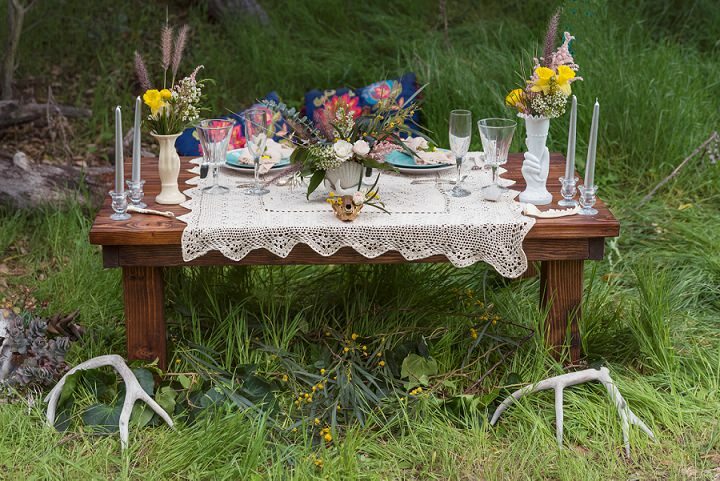 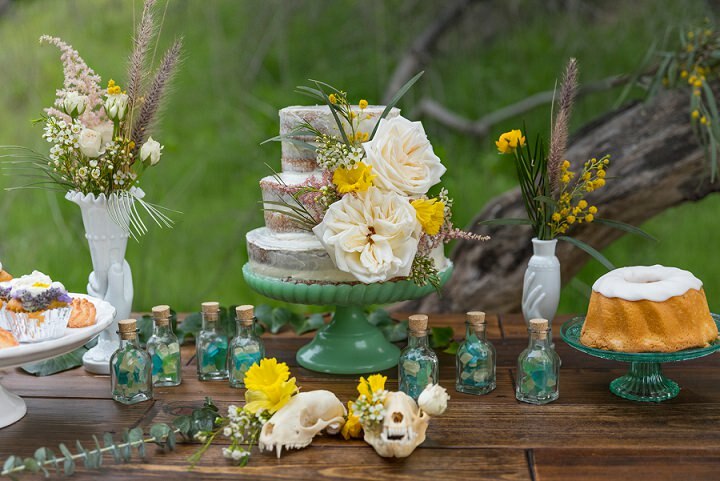 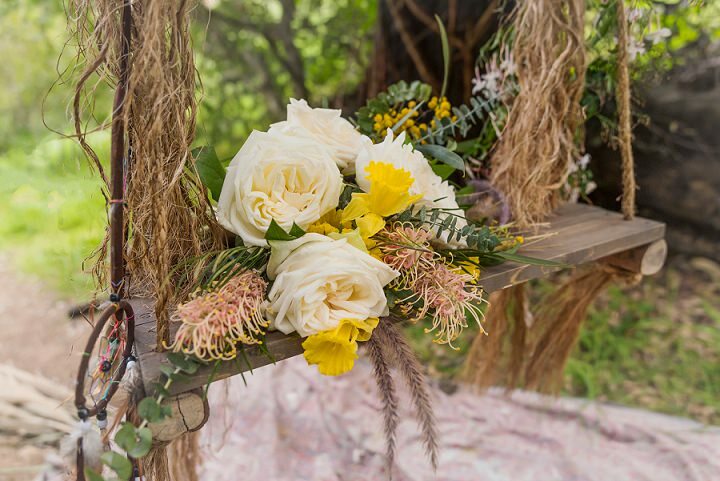 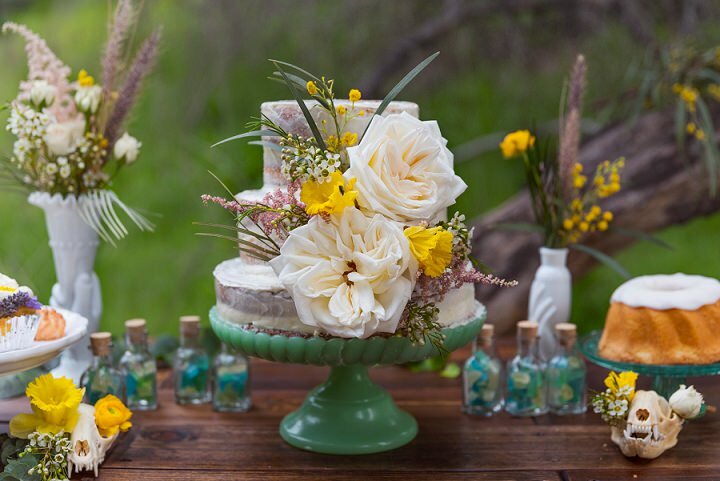 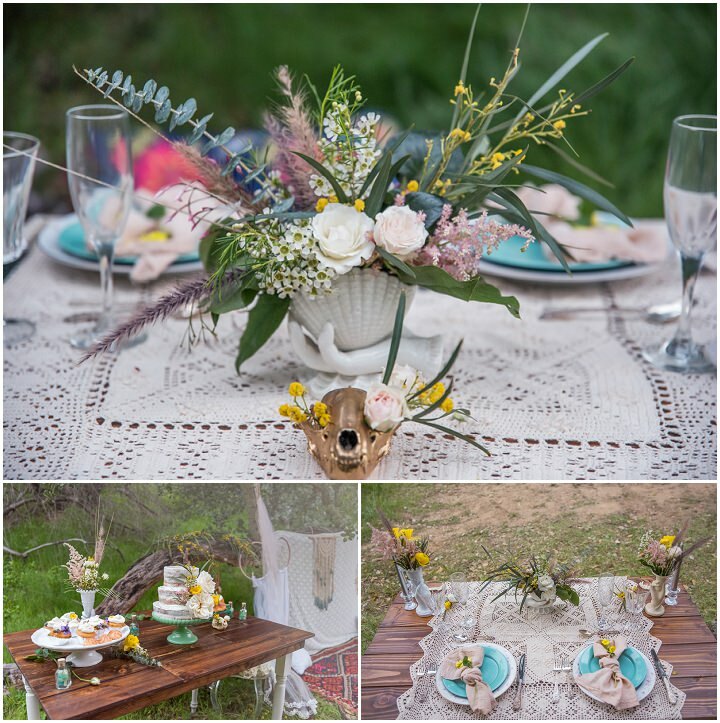 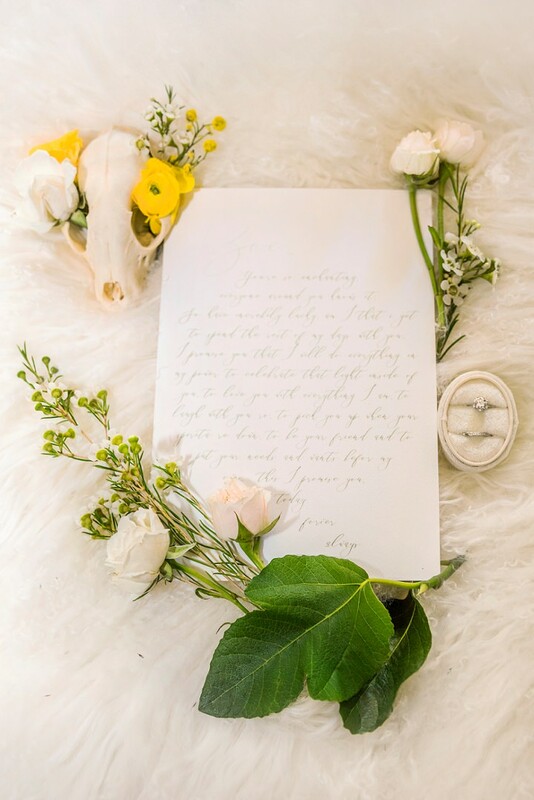 This wedding brings together their love of nature, bohemian accents & fashion. 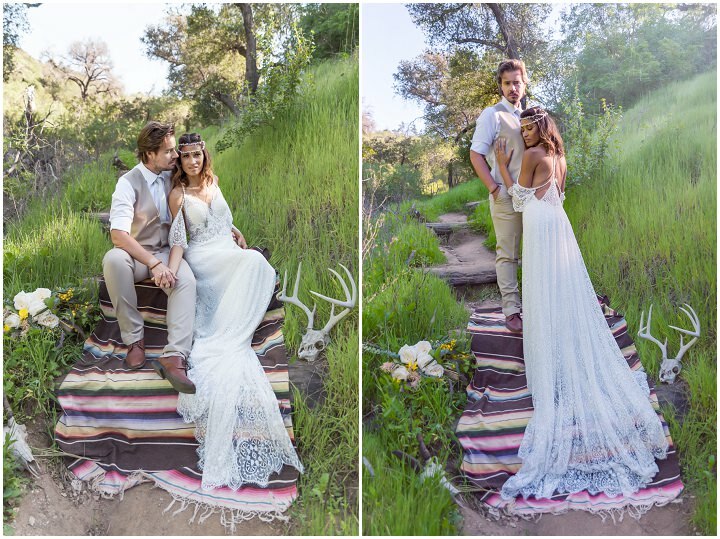 The ceremony site incorporates a rug from the bride’s childhood that adds a sentimental touch.